* This service is offered to you on joining and once every 3 months during your membership. I found the best sports therapist in Essex. Have helped me a lot. Just had my first Ever PT session with Aaron Bolton at Fit Performance and loved it! As a complete novice I was made to feel at ease straight away and everyone I met was friendly with not a pumped up meat head in sight! Thanks Aaron for a great start to the new year. I strongly recommend this gym to anyone doing any sort of weightlifting. Aaron and the pts will assist and guide you no matter what your goals are, a friendly coffee and a chat come free, and Steph is always on hand should you overdo it. Awesome place to train. Everyone is encouraging and really dedicated but they also know how to have a laugh! 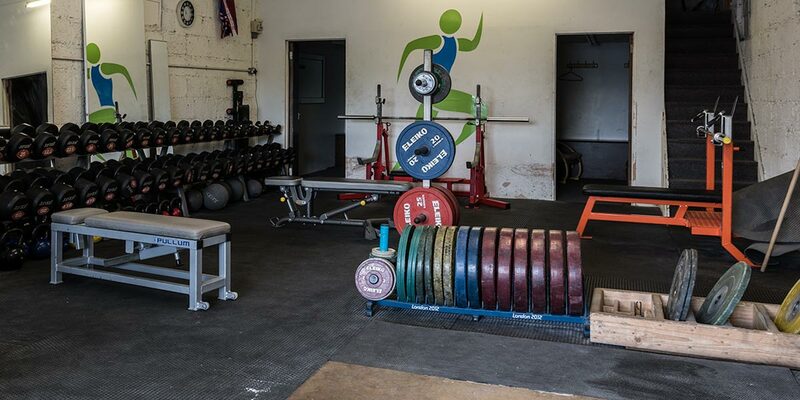 Brilliant no-nonsense gym for serious trainers. Great equipment, great atmosphere and great support from Aaron, Steph and the gym's members. A comfortable place to train, everyone is friendly, nice and not judgemental. I would highly recommend this gym to anyone :). Thanks for making me feel so welcome.